Florent Schmitt’s Légende is at the heart of this album and their formation as a duo. Its continuous motion, rising from moments of profound calm to ebullient overflowing crests, suggests “vagues” – waves, inspiring their choice of name. Creston’s debonair, vivacious Sonata is a piece which Duo Vagues has been playing for years, yet which always yields something new. Hindemith famously wrote sonatas for almost every orchestral instrument, although the Sonata recorded on this album began life as a piece for alto horn. 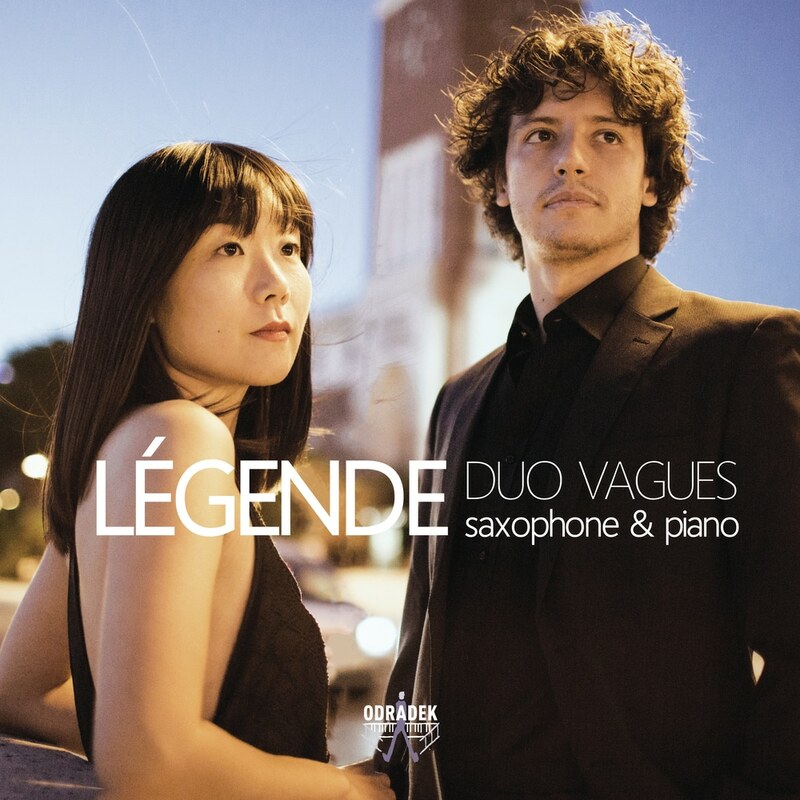 The saxophonist is called upon to read a poem by Hindemith during the piece, after which the two instruments are engaged in fascinating dialogue, and it is this sense of dialogue, between saxophone and piano, between different styles, and between the musicians themselves, that is so integral to this debut album from Duo Vagues.